The rubber manufacturer will present its wide range of products relating to soccer, running, diving, etc. Maastricht / Nuremberg - ARLANXEO, a leading global manufacturer of synthetic elastomers, will present its high-performance rubbers for exciting applications in sports and leisure at DKT 2018 (German Rubber Conference). 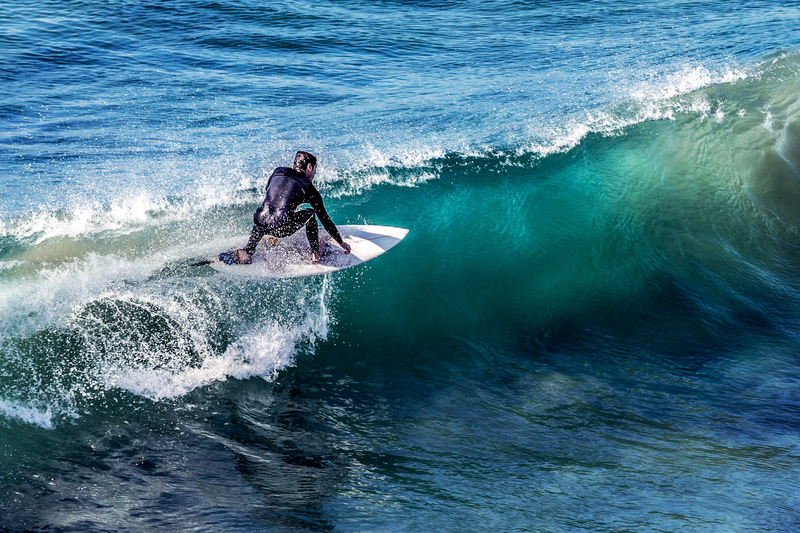 “Our rubbers are perfect for complex applications in sports,” says Jürgen Gunther, Head of Global Sales in the High Performance Elastomers (HPE) business unit at ARLANXEO. “In soccer, for example, they enable accurate shooting, while they cushion impact in running shoes and protect against cold in diving suits,” he adds. The ARLANXEO business units HPE and Tire & Specialty Rubbers (TSR) will present their comprehensive range of “sporting” rubbers at the exhibition in Nuremberg. Be it soccer, basketball, or golf, ARLANXEO products are used in many types of sports. ARLANXEO even ensures top performance for the official match ball of the soccer World Cup in Russia – with the sustainable rubber Keltan® Eco. The layer of foam rubber beneath the exterior of the ball ensures optimal bounce. High-tech sports items are also produced to enable top performance in athletics. 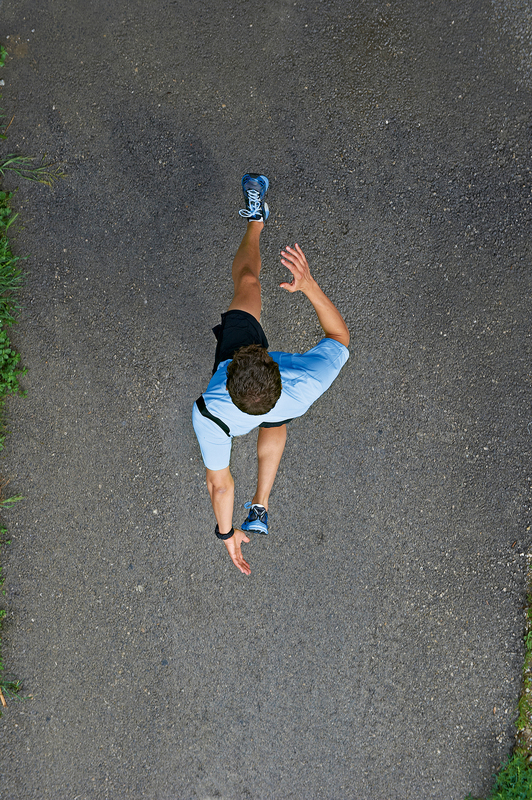 The right footwear is particularly important for long-distance runners. And this is where ARLANXEO rubbers prove their worth. The perfect rubber mix in the soles of running shoes ensure good cushioning, optimal grip, and durability. For example, neodymium-butadiene rubbers and styrene-butadiene rubbers from the Buna brand are used, as well as the butyl rubber X_Butyl, the ethylene vinyl acetate rubber Levapren® and the nitrile butadiene rubbers Krynac® and Perbunan®. Robust, flexible soles are also a must for trekking and hiking shoes, naturally with rubbers from ARLANXEO. And for trips to the beach or the pool, we also wear rubber on our feet, in our flip-flops. Buna emulsion styrene butadiene rubber and butadiene styrene copolymer ensure a durable, durable sole that retains its color for a long time. Things can get a little rough in some sports. The ethylene vinyl acetate synthetic rubber Levapren from ARLANXEO ensures the safety of athletes. Fashioned into protective pads of soft foam, it is used in helmets and in elbow and knee pads. They protect football players, hockey players, and cyclists in the case of falls and heavy impact. Motorcycling fans also use special protective clothing reinforced with Levapren. Orthopedic bandages with Baypren® chloroprene rubber from ARLANXEO provide support for injured elbows, wrists, and knees. This rubber ensures that the joints remain mobile while giving them sufficient support to heal. ARLANXEO rubbers are also used in many other sporting applications – from track and sports field surfaces to grips for golf clubs, coverings for table tennis bats, and bicycle tires. “Depending on the application, we develop custom solutions for our customers,” says Head of Global Sales Jürgen Gunther, HPE. We would be happy to provide more information in person. Visit us at DKT 2018 – Hall 12, Stand 506. 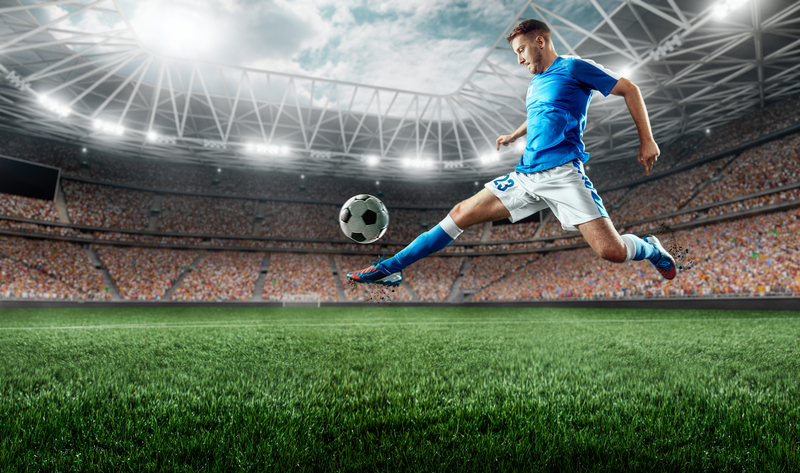 ARLANXEO at DKT 2018: Synthetic rubber for top performances in sports.